If you’ve been with your guy for a while, chances are you already have lots of ideas for creative, funny gifts that he will enjoy. In that case, this article on inexpensive or downright cheap gifts that might amuse your boyfriend is not make to replace those, but to add more stocking stuffers ideas to the ones you have already. It's also meant to help you out if you’ve just met the guy, and you're still wondering about his sense of humor. I know your guy even less, so use the following suggestions at your own discretion. I hope the two of you will have fun this Christmas with your presents! Some of the following gifts come from Zazzle. It’s a place where you can buy various custom-made products, from T-shirts to coffee mugs and ties, and where you can also make your own products. So if you have a funny picture ready, in two minutes you can attach it to a T-shirt, for instance. But, on the other hand, photos don’t work too well on a T-shirt. Words and drawings, on the other hand, can be quite funny. 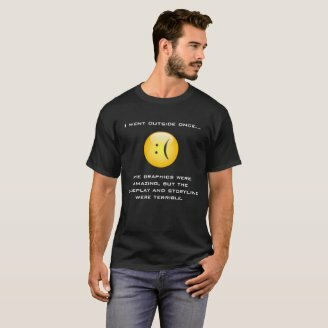 You have plenty of texts and image (and text) designs to choose from on Zazzle, or you can use your own ideas to create whatever product you wish. 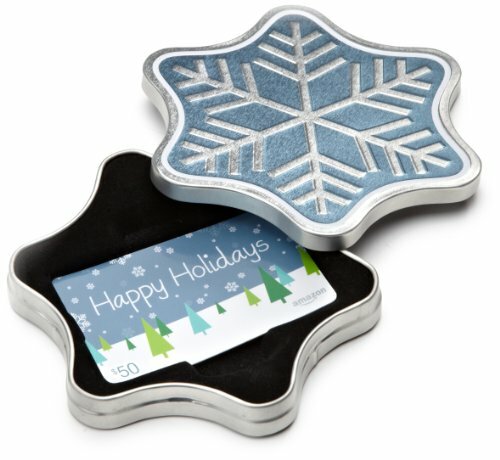 Zazzle has some 200+ product types available for customization. 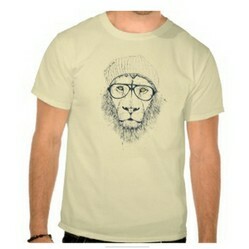 Among the most popular fun and funny items on Zazzle in the rugged manly beard. 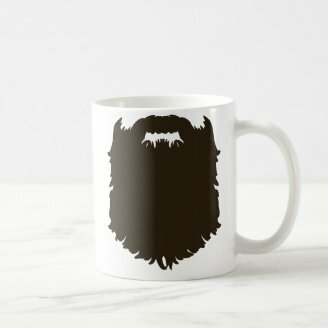 If you’re tired of that mustache meme, this could be something to carry on the legacy (although the word beard lends itself to less wordplay than mustache), particularly if your partner has decided that now is the time to grow that long beard that seemingly all men look forward to trying at least once in their life. This mug doesn’t look like something that would be funny for more than a few moments, but it can certainly make him laugh this Christmas when he opens that present. 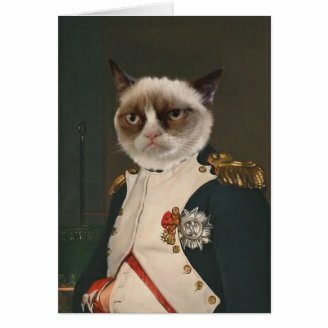 Then there’s the Grumpy Cat Classic Painting design. All very campy and rather good. It’s available as a poster, as an iPhone 5 case, on greeting cards, and so on. The owners don’t want to let go of the Grumpy Cat meme that quick. If you’re not familiar with this Internet trope, here’s an article explaining memes briefly and showcasing some Grumpy Cat designs of yesteryear. 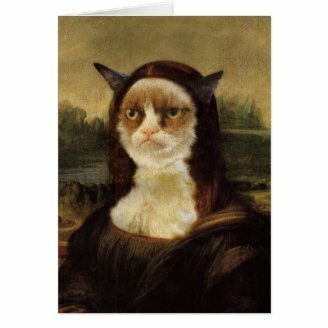 This year, besides the Grumpy Cat Classic Painting, the thegrumpycat store on Zazzle has also come up with a Grumpy Cat Mona Lisa design. Maybe you won’t get a print, but decide to get a postcard or a card. It might make your boyfriend smile. Personalize it with your boyfriend's name! 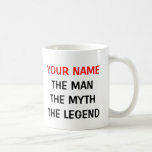 If you want to poke a little fun at him, especially if rather than having an oversized ego he’s quite a down-to-earth man that you value for many wonderful qualities, you can give him a mug with his name and the following words underneath: the man; the myth; the legend. It could be a gently humorous way to say that he’s a legend to you for all his quirkiness. Does your boyfriend spend a little too much time playing computer games or exploring virtual worlds like Second Life? Get him a T-shirt that acknowledges his passion in a humorous way, while also hinting that a bit of change is in order. It says “I went outside once. 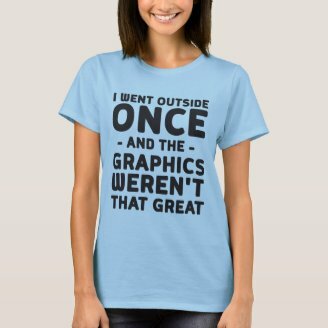 The graphics weren’t that great.” It’s actually one of the bestselling items on Zazzle this Christmas season. Lots of gamers out there and lots of girlfriends trying to cope with it. Your boyfriend might get a kick out of this T-shirt – and then get started right away on creating some in Second Life. "I went outside once. The graphics were amazing but the gameplay and storyline were terrible." If he likes dogs, he might enjoy a tie with lots of fun cartoons of dogs. You can use a photo of him and whatever text you like. Stuff like “The Boss,” or “The Force is with This One” – anything you’ve seen online that you liked, or any other thing you want. If you have a photo editor, you could crop the photo with a circle, add a Darth Vader helmet. Have fun with it! It doesn’t have to be perfect. 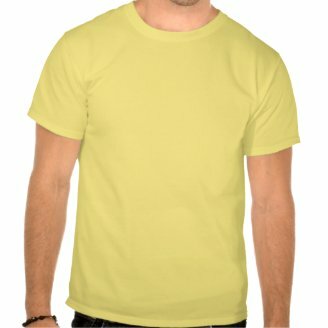 Remember that you can customize most items on Zazzle. So if you pick this image of a lion with a beanie hat, you can, for instance, make the image smaller and add your text to that. 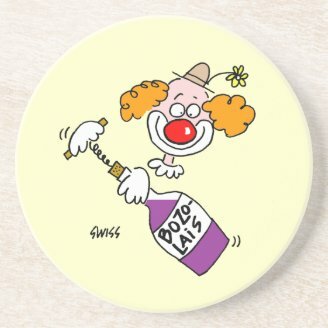 If your man loves his wine and he also loves to horse around, there's a beer coaster design on Zazzle which both of you, as well as your friends, might enjoy. I think that small items like this around the house do make living in a certain environment fun. Even if it's only a one-time party thing, it will be worth it. Remember that you can also make your own drink coaster. You can pick a funny photo you have of your boyfriend, crop it in a circle shape, and you'll have your coaster. Scarves are also a great idea. If you both love owls or if you are night owls, consider getting a pair of owl scarves for the two of you. There are a number of owl designs on Zazzle. One I really like is the one I’m showing here, with these teal birds. If you click on it, you’ll see other designs from the same artist: great drawings of owls, and very nice colors. There’s even an ascii owl, and it’s pretty good! A twin pack of scarves might be a nice way to celebrate your relationship. 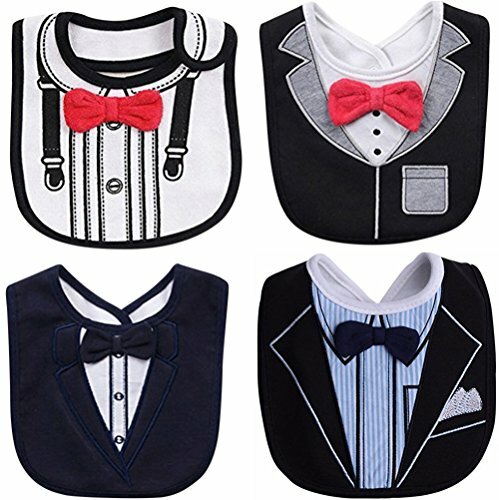 Moving now to cheaper fun Christmas gifts for your boyfriend, here’s a pack of bibs with bowties. It’s great for the man in your life who has been a bit of a baby lately. NB: I had some clownish golf slippers here as well, but they have been discontinued. If you want to shower some attention on him in a more off-beat way, you can get him coupons saying things like “Breakfast in bed. You choose the menu,” “Good for a weekend getaway,” and so on. If you feel you are not spending enough weekends away, or enough time relaxing together, then this might be a good idea to try. He will receive the book of coupons and take the hint that you would like some things to happen more often in your relationship. P.S. I checked out the book of "coupons from the heart" again on Amazon and didn't see those pages I mentioned above ("Breakfast in bed," etc.). Whether they're in there or not, this is a fun gift with 16 fun ideas. It might inspire you to make your own coupons. The vast majority of men love gadgets. That includes both younger men and older men. Older men love gadgets, too, even if sometimes it's mostly the gadgets of their own youth. But these days technology has become a lot of fun, so many of them enjoy some of the latest offers on the tech market. If you’re getting your boyfriend multiple presents, you might consider including at least a gadget among them! 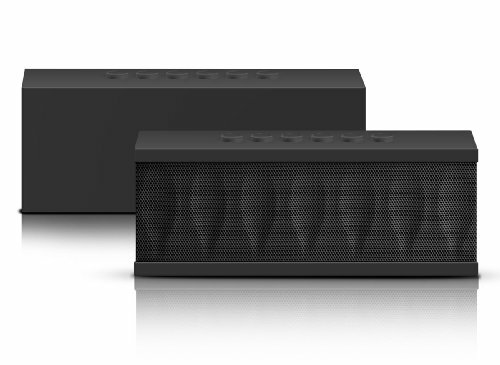 One of my suggestions is a portable bluetooth speaker, like this one from Photive. It’s great to take on those weekends away, to create an intimate atmosphere in your hotel room. These Cyren bluetooth speakers get rave reviews on Amazon. Don’t settle for cheaper ones with terrible sound. It may ruin the mood rather than help it in any way. 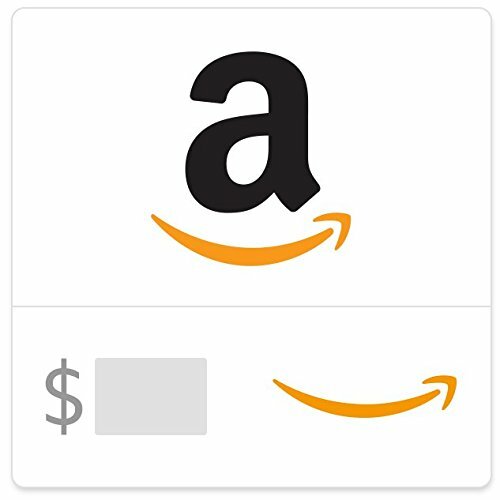 If you’re planning on getting your boyfriend a series of gifts this year, it might be a good idea to include a gift card among them. You can get it on paper, or you can have Amazon email it to him as a surprise. With RFID (radio-frequency identification) technology allowing your card data to be read without card contact, it’s a good idea to keep your cards in a wallet that protects them from non-contact wireless transfer of data. 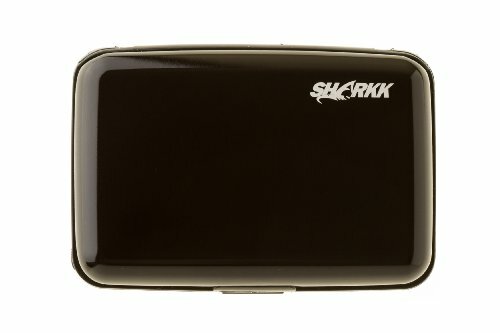 This aluminum wallet credit card wallet with RFID protection fro Sharkk is a great gift this Christmas. It sells for under $10 on Amazon and it has good reviews. It holds less than a regular wallet and it’s not super sturdy, but on the other hand it’s only $9.99 AND it offers this protection against non-contact data transfer. 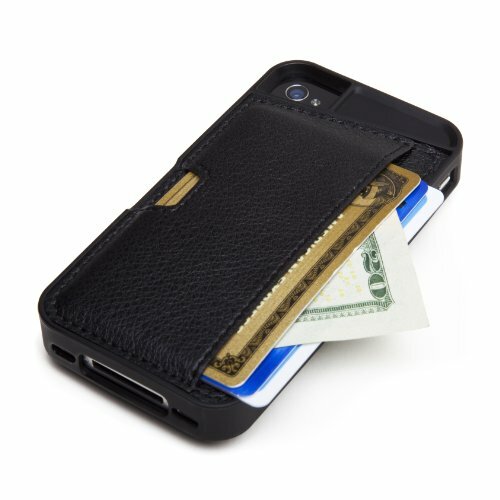 If you’re not concerned about making unwanted contactless payments, you might be interested in this kind of case and wallet for your iPhone 4/4S. It’s a great accessory when you travel, and don’t need more than three cards and some cash with you. 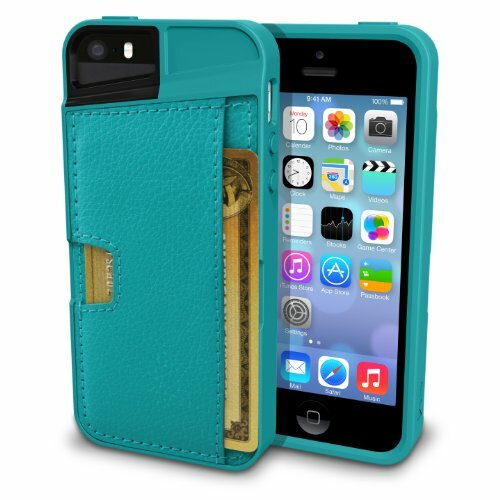 This wallet is designed to fit snugly an iPhone 4/4S, offering easy access and screen protection. It also looks and feels great. Those who bought it gave it an average of 4.5 stars out of 5. Note that it comes in several colors. If you own an Iphone 5/5S, there’s an CM4 iPhone Wallet Q Card Case for that as well. It’s much sleeker than a regular wallet, and it’s therefore a great choice for a man who carries his wallet and phone in his pockets. If you’re looking for a thin wallet to carry an ID card, a debit card and a credit card, then this is a great choice. Note, however, that if your boyfriend usually carries more than three cards, this might not be very useful. One Amazon customer stretched it to carry four cards, but that’s the best it can do (and you can’t then revert it to less than three cards, or they will fall out). I could go on and on with fun gifts, but I might then post this article too late. I hope I gave you some ideas for how to make your Christmas fun. Hope your boyfriend enjoys his presents! P.S. Have You Thought of Buying a Digital Piano for Him? If your boyfriend loves music and you have some money to spend for the sake of his being happy, then here's one suggestion: surprise him with a digital piano. You can't go wrong with Yamaha digital pianos, and they're easily available on Amazon. You might both step into the New Year in style, with a grand new toy to play with. 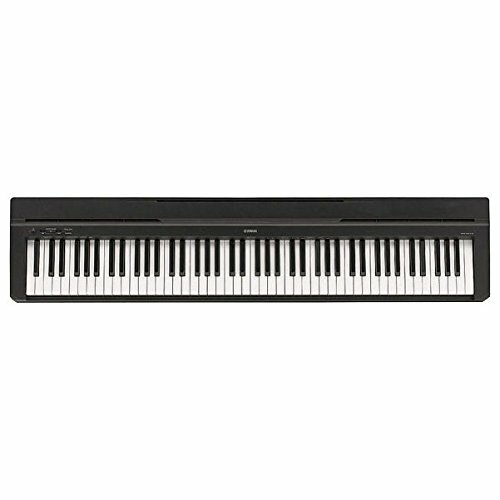 Amazon has a sale right now for these 88-key pianos, which come with all sorts of bells and whistles: the option to record your playing and connect the piano to music programs on your computer, the built-in ability to play duets in ten different playing styles, built-in drums. And the keys will feel great to the touch (just like with a traditional piano, you will have the keys heavier to the touch in the lower section and lighter in the top notes), and sound great. Does your boyfriend absolutely love to read? Then he might really enjoy a Kindle Paperwhite. It's a wonderful piece of technology that seems to appeal to anyone who's spent some time reading on it. And it won't mean he'll have to give up reading paperbacks. He'll just have another toy which, among other things, will allow him to travel light and will save the two of you some space in your common quarters. There are also great deals for Kindles, Daily Deals for $1.99 or $0.99, Monthly Deals, Christmas Deals, and so on. 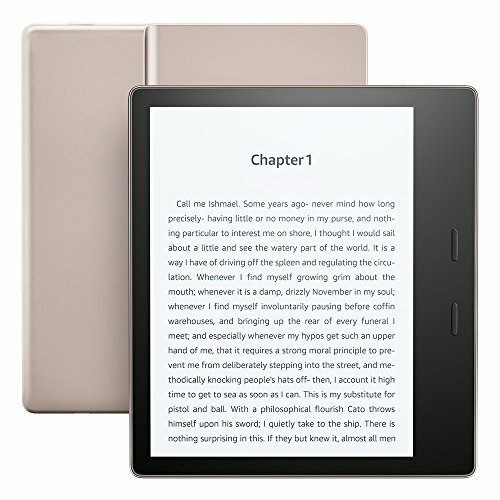 If you want to learn more about the Kindle Paperwhite, here's an article I wrote on the Pros and Cons of Reading on a Kindle Paperwhite. NB: In time, the Kindle Paperwhite was superseded by the Kindle Voyager, and then by the 2016 and 2017 Kindle Oasis. I hope this helped a bit. Some of these gifts are certainly inspiring me! I hope they give you some ideas, too. Happy Christmas! I had forgotten about those golf slippers! :) Thank you for stopping by! Mira, Thank you! These are all great gift ideas. 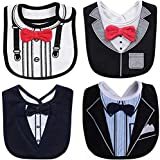 The bib (keeps them from sticking the napkin into the collar), the cup with "the man the myth the legend," and the golf shoe-patterned slippers are perfect. Also, I like the digital piano because it makes me think of River Phoenix's character in the film "Little Nikita." I really like all of these ideas! It's after Xmas now :-(, but these were good ideas! Thank you, Abby. Christmas can be fun in so many ways. I love to choose gifts for people, and have a drawer and a box where I collect them throughout the year. Thank you, Shadaan, I hope it will help some girls decide what to get their boyfriends. There are substantial discounts on Amazon on products most people will enjoy, so why not take advantage of Black Friday and buy them now at up to 70% off.